Large prospective studies evaluating musculoskeletal injury burden in LMICs are desperately needed given the relative absence of musculoskeletal trauma from prior studies investigating the global burden of disease. Consequently, many critical evidence gaps remain in our understanding of prognostic factors for patient-important health outcomes following musculoskeletal injuries. Given the degree of human suffering and societal costs associated with musculoskeletal trauma, there is a need for a large prospective cohort study to identify potentially modifiable risk factors associated with major outcomes and to guide future research initiatives specific to helping trauma victims in LMICs. To address this gap, we are conducting the International Orthopaedic Multicenter Study in Fracture Care (INORMUS), a large multi-centered prospective cohort study of 40,000 men and women with musculoskeletal trauma in LMICs. INORMUS aims to quantifying global burden of fractures. The INORMUS has two primary objectives: 1. To determine the burden of musculoskeletal trauma in the developing world, by identifying the incidence of major complications (mortality, reoperation and infection) within 30 days post-hospital admission in adult patients with musculoskeletal trauma; 2. To identify important interventions that reduce morbidity and mortality in musculoskeletal trauma patients in the developing world, by determining the modifiable risk factors associated with these major complications. INORMUS is a global study that involves multiple leaders and collaborating teams to lead and manage different aspects of the study. 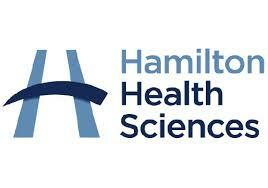 The study is being funded by the Canadian Institutes of Health Research, the National Health and Medical Research Council in Australia, McMaster Surgical Associates, and Hamilton Health Sciences. 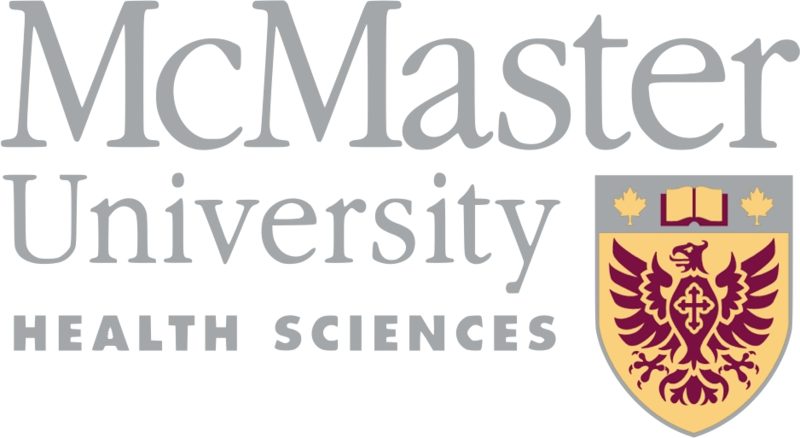 Initial funding from the Canadian Institutes of Health Research (CIHR) allowed our team to successfully develop the study infrastructure at McMaster Methods Centers, establish our collaboration with George Institute in Sydney, and subsequently obtaining additional funding from Australia’s National Health and Medical Research Council (NHMRC) through the successfully collaboration. The Steering Committee includes representatives from seven countries including Australia, China, India, Mexico, Tanzania, USA, and Canada. The Steering Committee members provide guidance and direction to the overall study. INORMUS will help us to expand international collaborative academic relationships, effectively study trauma burden in LMICs, and contribute to a multinational effort to identify prognostic factors for major health outcomes following musculoskeletal injuries. The results of INORMUS will not only inform the current magnitude of the problem and prognostic factors for outcomes following orthopaedic injuries in LMICs, but will also this project will expand international collaborative academic relationships, effectively study trauma burden in LMICs, and contribute to a multinational effort to identify prognostic factors for major health outcomes following musculoskeletal injuries. Insight from INORMUS will not only inform the global burden of injuries, but also drive the development of future randomized controlled trials towards simple solutions and practical interventions to decrease deaths and improve the quality of life among those who survive around the world.